I've got a couple reviews & giveaways up! 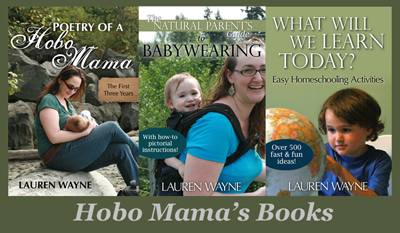 Interested in my new ebook on babywearing? The Squishable Baby is giving away two copies! It's also part of the Essential Parenting Collection and the Early Years module. #Ad: Enter my giveaway for a $100 gift card from #DeliveryMan the movie — just tell me how your children have changed your life! 21. Guardians of the Galaxy, w/Linky! Wonderful way to make the announcement. Congratulations! What a cool announcement!! Congratulations! Oh my gosh! How exciting! Congratulations!!! At first I thought you were expecting twins--my math isn't all that great! hahaha! That's a cute way to announce! Congratulations! WHAAAAAAAAT? I was TOTALLY expecting a homeschooling post!! Congratulations! Squeeeee! Oh what a lovely announcement! Congratulations! Congratulations! And what a geeky way to announce. Love it! Wow, Lauren! What wonderful news for your little family. Your announcement is so adorable. Wishing you a healthy pregnancy!